This entry was posted on May 8, 2011 by db designs. 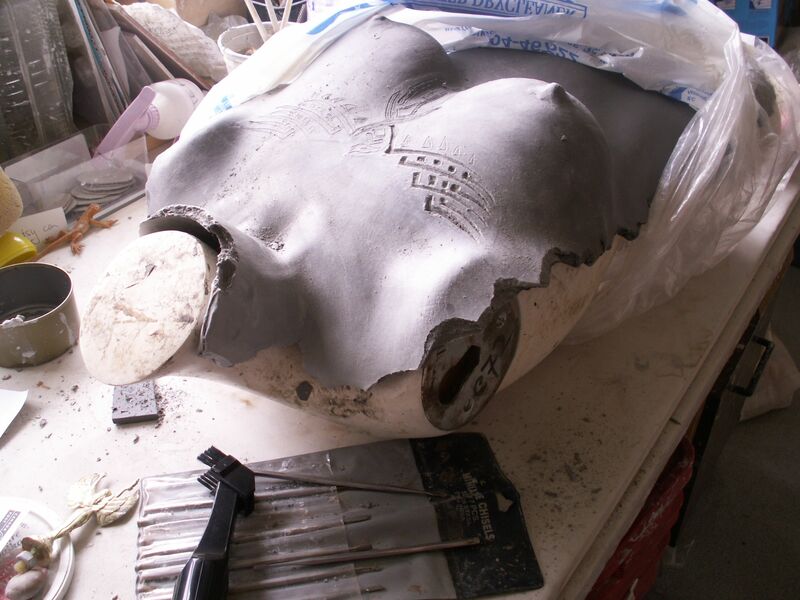 It was filed under Phoenix Series and was tagged with clay, creative, phoenix, sculpture, torso. Watching your process will be fascinating. I can’t wait till your next post!